Danang City People’s Committee on Wednesday issued fines of VND160 million (USD7,054) to a hotel investor for directly discharging wastewater onto a local beach. 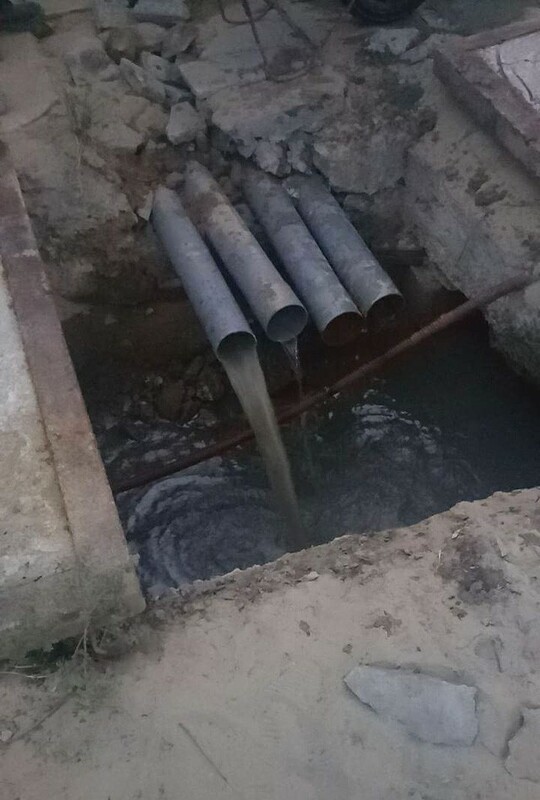 The Kim Long Nam Company who is investor of the Danang Time Square on Vo Nguyen Giap Street was also asked to remove four pipes that discharge wastewater directly into the beach in Son Tra District and clean up the area. On the evening of August 5, visitors saw a huge amount of noxious wastewater poured into the Son Tra beach. The problem was firstly thought to be caused by a leaking pipe system which might be resulted from the big amount of wastewater from swimming pools of hotels along Vo Nguyen Giap Street. Meanwhile, according to some local residents, they often see such wastewater discharged into the Son Tra beach. Many beaches in Danang are facing pollution due to the direct discharge of wastewater. My Khe Beach, which used to be ranked among the world’s most beautiful beaches, is among those. 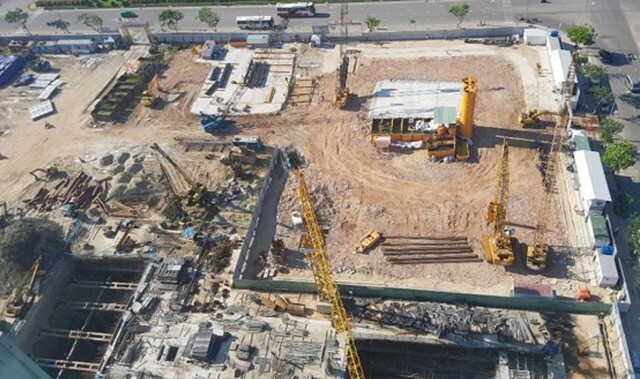 Wastewater has been discharged from the city’s 41 wastewater discharge outlets directly into the sea, resulting in not only water pollution but also erosion of hundreds of cubic metres of sand. Danang plans to build a VND211 billion (USD9.45 million) drain system for coastal wastewater in Ngu Hanh Son District.